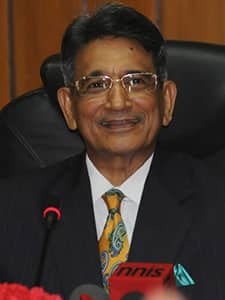 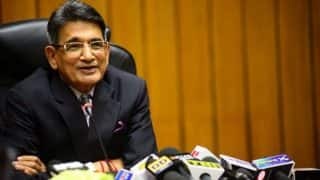 Rajendra Mal Lodha(September 28, 1949 to present) is known for suspending the owners of Rajasthan Royals and Chennai Super Kings, the former Chief Justice of India had also served as the Chief Justice of Patna, Rajasthan and Bombay High Courts, before being elevated to the post of Chief Justice of India on April 27, 2014. 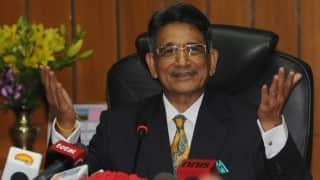 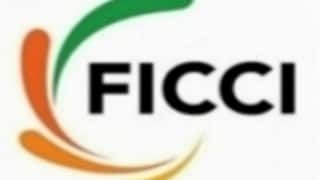 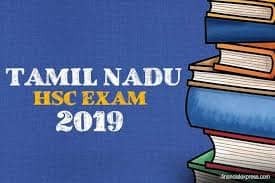 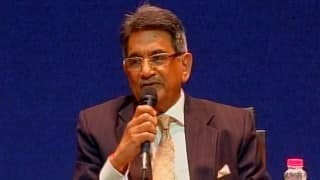 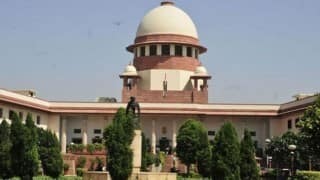 The son of former Rajasthan High Court judge S K Mal Lodha, is known forinfusing greater transparency in the appointment of judges and initiating steps to bring down the staggering backlog of 3.3 crore cases in Indian courts. 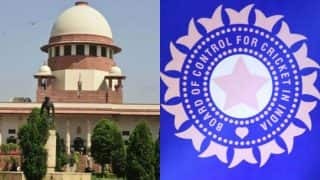 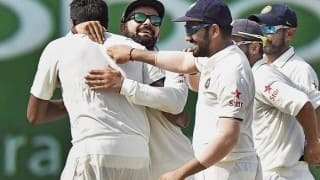 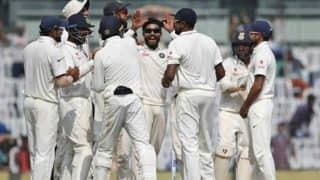 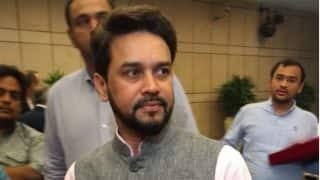 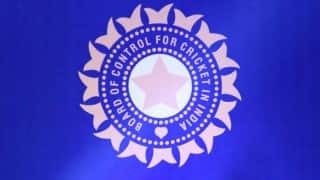 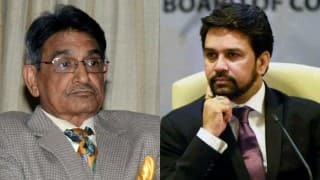 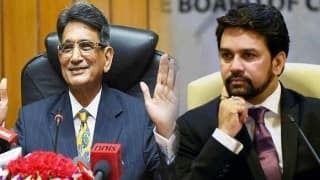 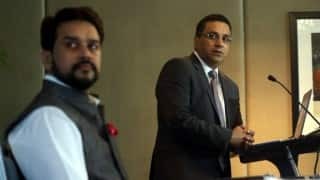 Lodha Committee Recommendations: Is Anurag Thakur and co afraid of transparency in BCCI? 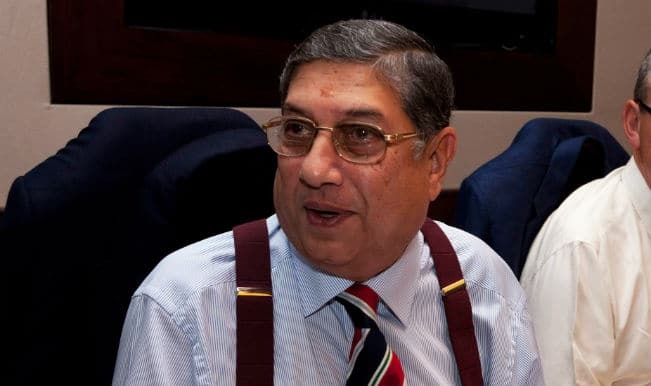 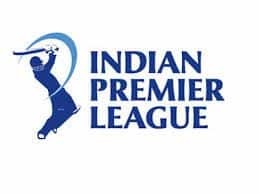 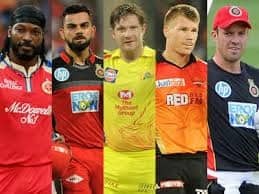 IPL Fixing: Are calls for N Srinivasan’s resignations justified?